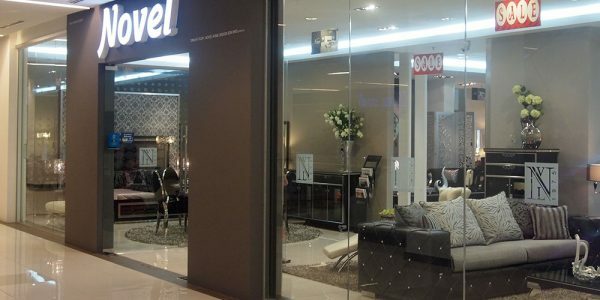 “Total Home Concept” signifies not only the complete product range of Novel, but also refers to the comprehensive services from furniture selection to after-sales service offered by our passionate staff. In order to ensure the best product quality, Novel is especially careful while acquiring the equipments as well as materials for production. On the other hand, our designers are nurtured by exchanging ideas and inspirations with the internationally well-known designers.